Regardless of where you live, choosing your windows is one of the most important decisions you'll make as you build or remodel your home. And choosing the right gloss for your windows should be the most important factor in that decision. Why? Because the right glass can provide years of comfort and beauty while saving you hundreds of collars on low energy bills. Among the many glass products on the market, Twins LoE2 is the one dear choice. With our patented coatings and superior energy ratings Twins LoE1 delivers the clearest, highest performing glass available today. From cold winter nights to hot summer days, you will enjoy viewing the great outdoors from the year-round, energy efficient comfort of your home. And, because Twins LoE3 glass blocks most of the sun's damaging ultraviolet rays, it will help your curtains, carpets, furniture and wall coverings stay beautiful for years to come. 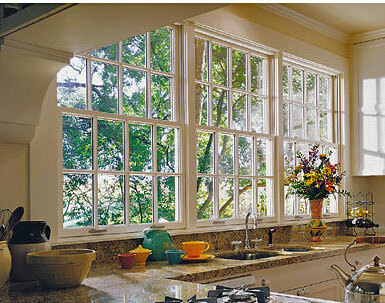 So make the choice that saves dollars and makes sense - choose windows that use Twins LoE2 glass for your home. So make the choice that saves dollars and makes sense - choose windows that use Twins LoE1 glass for your home. 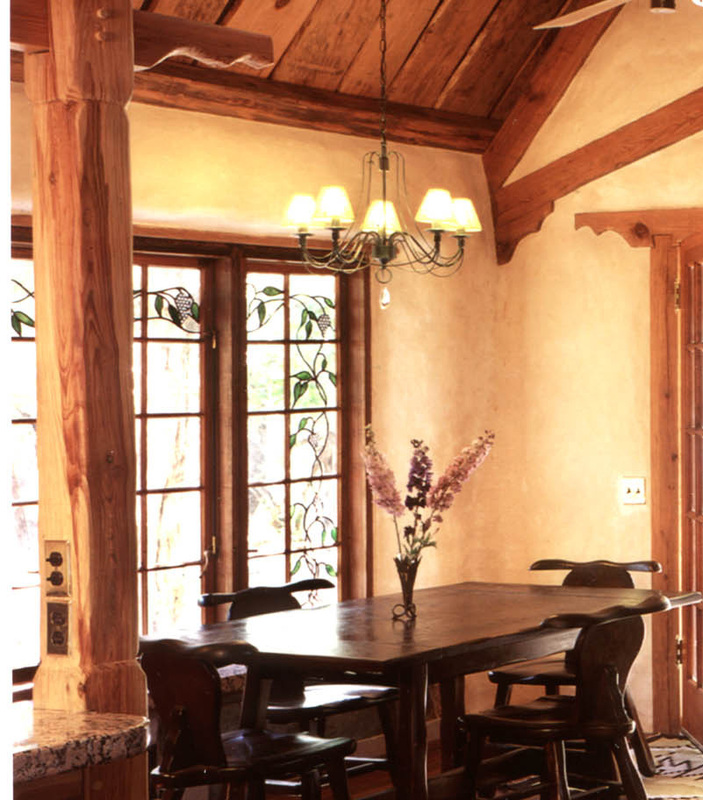 In the home, windows provide natural tight. Yet, they also can account for up to 30 percent of the year-round energy consumed in a typical house. LoE glass products from Twins 1? give you year-round energy savings and comfort by helping manage the sun's energy and the heating system energy in your home. LoE2 glass products are coated with microscopical-Thin, optically transparent layers of silver sandwiched between layers of anti-reflective metal oxide coatings. These "smart" coatings provide optimal year-round energy saving benefits by selectively filtering the sun's energy In summer and reducing heat loss in winter. In the summer, LoE2 glass products let in visible sunlight while blocking infrared and ultraviolet solar energy that drives up cooling costs and damages curtains, window treatments, carpeting and furnishings And in the winter, Twins' LoE- glass products offer greater comfort and reduced heating costs. Twins' state-of-the-art sputter coating process ensures the best clarity and performance of all low and mid-emissive glass products. There's none of the haze common with mid-emissive pyrolytic coatings which fuse metal oxides into the glass surface. Plus, the sputtered coating process is environmentally clean, with no emissions or residues. LoE2 coated glass is the best-performing of all low-emissive glass products. LoE1 is designed for optimal year-round performance and savings for most climates while still retaining a high visible light transmission of 72 percent. Insulating glass units are the heart of the best residential windows. These typically are two-pane sealed units incorporating a low emissions coating and Argon filling. U Value is the amount of heat transmitted by the window. 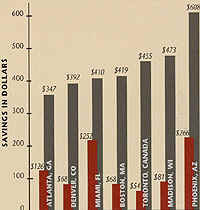 The lower the number, the more efficient the window in reducing winter heating costs. R-Value designates a window's resistance to heat flow. This number is the inverse of the U-value; the higher the number, the more efficient the window In reducing winter heating costs. Solar Heat Gain Coefficient is the fraction of incident solar radiation entering a home through the windows. 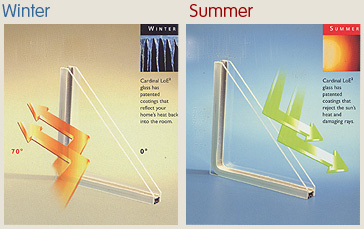 The lower the number, the better the window is at preventing solar gain critical to reducing summer cooling costs. Unwanted heat losses and gains through windows waste up to 30 percent of all energy used to heat and cool buildings in this country. Summer heat gain through windows accounts for 1 -1. 5 percent of total U. S. energy for cooling or approximately S10 billion per year. Winter heat loss through windows alone accounts for four percent of the total energy consumed En the U. S. - the equivalent of 1. 4 million barrels of oil per day. 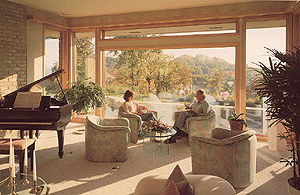 The annual cost of winter heat loss through windows is approximately $20 billion. Whether you're building a new home or replacing windows on your existing home, window units with LoE2 insulating glass can save you money and make you more comfortable all year round. In addition, many utilities are offering rebates for energy efficient window products. Windows featuring Twins LoE2 glass are offered by leading window manufacturers, Demand the best windows under the sun, with LoE1 glass products from Twins.